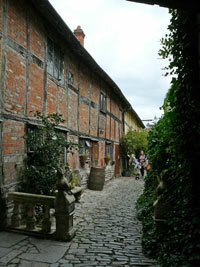 Welcome to Shakespeare Country Cottages! Shakespeare Country, located in the heart of England, welcomes each and every tourist who wishes to explore and experience the land of the greatest English poet and playwright. 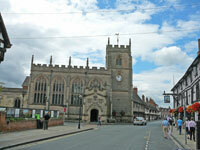 The picturesque Stratford-upon-Avon is where the legend was born, lived and lies buried. 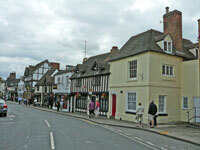 Stratford-upon-Avon is well connected by rail, road and air and it is just two hours from London. Shakespeare country is a stunning area of the British countryside and well worth a visit, if not only for the beautiful area but to visit the birthplace and home of one of England's most amazing people, William Shakespeare. As there is so much to see and do in the area, cosy country cottages are a fantastic way to experience the area and even put yourself in the shoes of William Shakespeare with his many country cottages in Stratford-Upon-Avon. With wonderful features, quaint locations and plenty of room for all the family or friends, self-catering holiday accommodation is the best way to visit this amazing area steeped in English heritage. 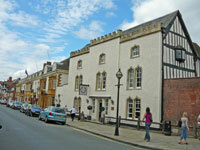 With temperatures picking up could there be a better time to visit historical Stratford upon Avon on a cottage break? 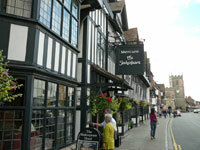 Why not take a fantastic Easter break in Shakespeare country with all the family! With plenty to entertain and even inform the kids you can enjoy the luxury of spending your holiday at your own pace in a self-catering holiday cottage! And there is even plenty of room for a Easter egg hunt! 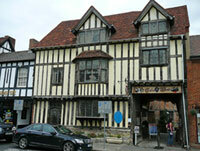 We are passionate about the Shakespeare country and enjoying our fantastic English history. 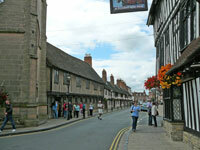 If you haven't been to Stratford-upon-Avon take a look at our things to do and see pages for more information. If you have any feedback do get in touch. Always happy to hear feedback, let us know what you think. Get in touch. 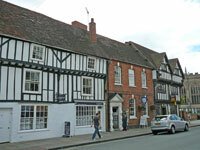 Copyright © 2012 Shakespeare country cottages. All Rights Reserved.